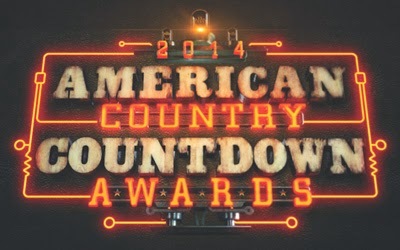 American Country Countdown Awards 2014 sets to air live this Monday, Dec. 15 (8:00-10:00 PM ET live) on FOX, broadcast from the Music City Center in Nashville, TN,. The awards is based on country music’s longest-running radio countdown show, “American Country Countdown with Kix Brooks,” distributed by the Westwood One division of Cumulus and celebrating its 41st year. The two-hour show will honor the year’s best country music with awards, performances, special moments and additional surprises. Country music’s biggest stars will participate in the show and also pay tribute to the first-ever “NASH Icons” award winner. 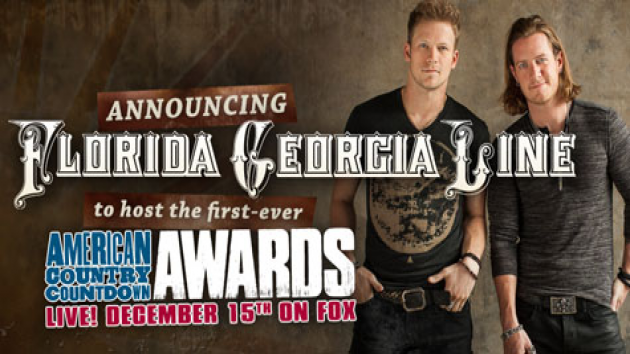 Brian Kelley and Tyler Hubbard, of country music’s hottest duos, Florida Georgia Line, are set to host the inaugural television broadcast. With their high energy and larger-than-life personas, these superstars are sure to bring down the house when they take the stage for their first times as hosts.